Bright Lives had a visit from BBC Essex when two of our students spoke to the Reporter we were also joined by the Colchester Catalyst representative Rodney Appleyard to make this recording. Click on the link below to listen to this event. or call 01206 615165 TODAY. 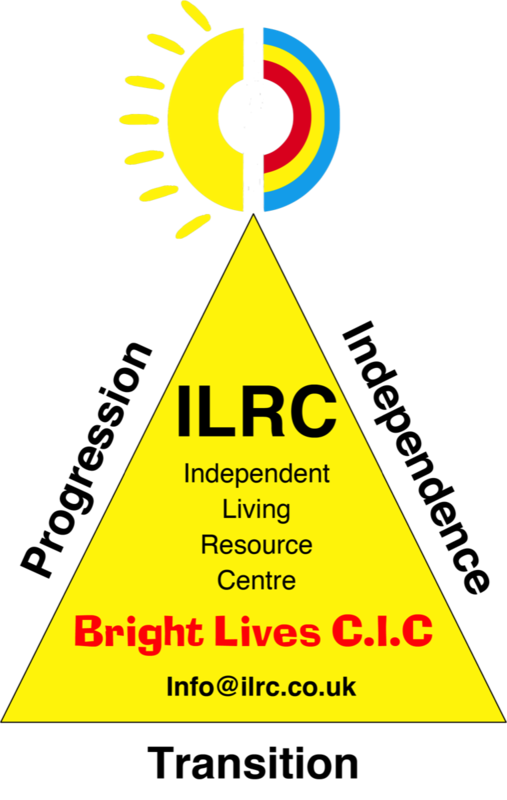 Bright Lives Independent Living development centre is set up to support people with additional learning needs including Autism and other mental health conditions. Centred around the Care Act 2014. 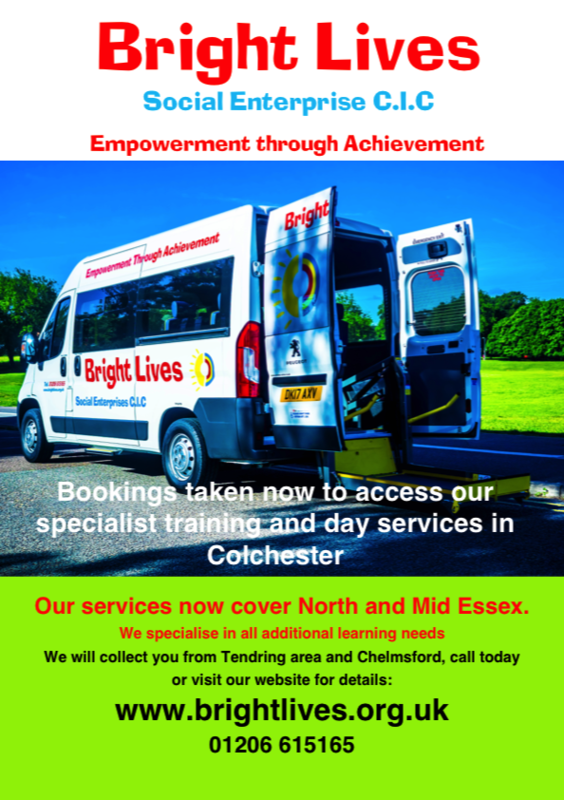 We are based in Colchester our transport enables access to our services throughout Essex. We offer engaging programmes to develop the skills through workshops and continuous assessment, in order to maximise the potential of our students. Accreditation is provided through ASDAN. Bright Lives offers progress reporting 6 and 12 monthly where requested. A portfolio is created by the student that is available for inspection at any time by our accrediting body ASDAN as well as by the Social Worker or Guardian to show the progression of the individual. 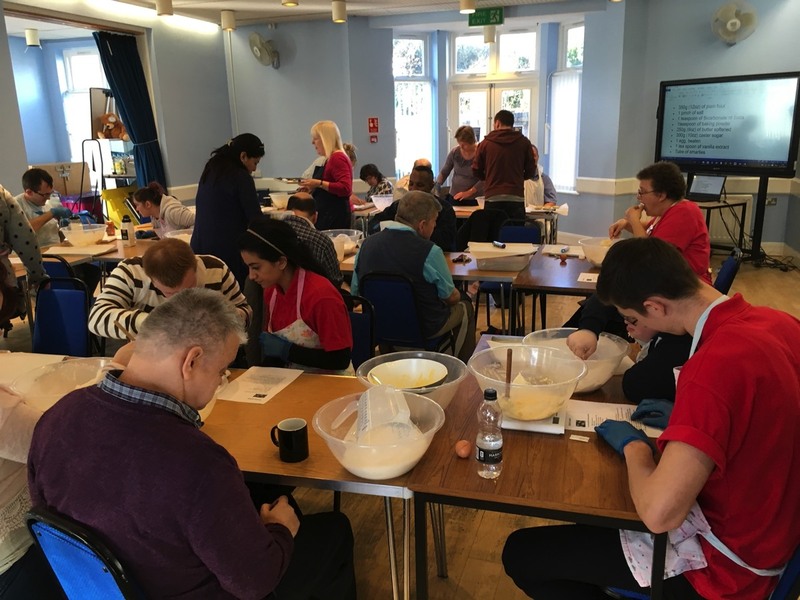 Bright Lives offers a range of sessions that are 2 hours in length focused on Independent Living. These sessions are specifically designed to encourage the involvement of the PA or Carer to work with the client in order to continue the progression and development of the client away from the centre. 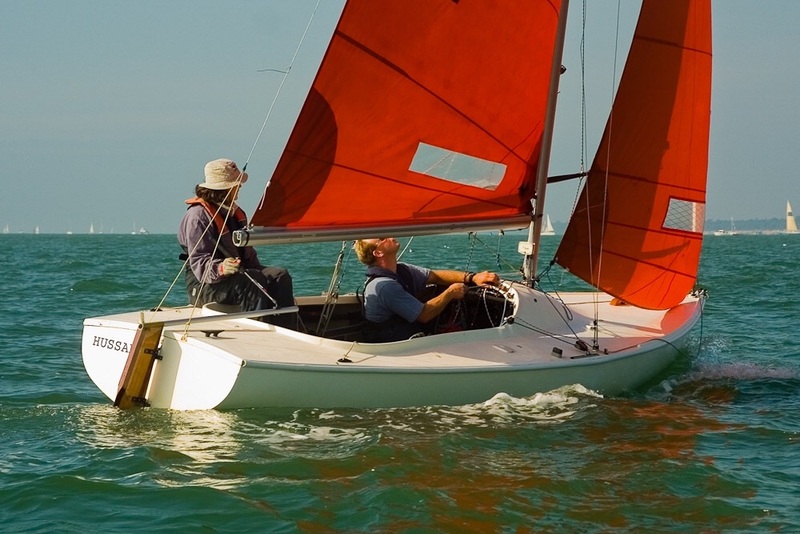 We use specialist Tutors to run these sessions working on confidence, self esteem , team work, and communication. We look for areas of development and encourage progression through the support of the PA or Carer. In addition to these we also run external activities away from the centre, subject to weather conditions. Bright Lives run a number of structured courses designed to provide external accreditation and structured formal progression, these classes require the student to work on their own or part of a team, developing a number of skills in communications, numeracy, literacy as well as developing self esteem and confidence. We use ASDAN http://www.asdan.co.uk for our accreditation. Bright Lives is a fully accredited college and deliver the course to the student whilst gathering the evidence required through a number of means verbal, written and through video. These courses vary in length from a few months up-to a year. Prices available on request, our ASDAN courses of which some are one day and others are two days per week. We also bundle a few course in order to meet the requirements of the Care Act 2014. 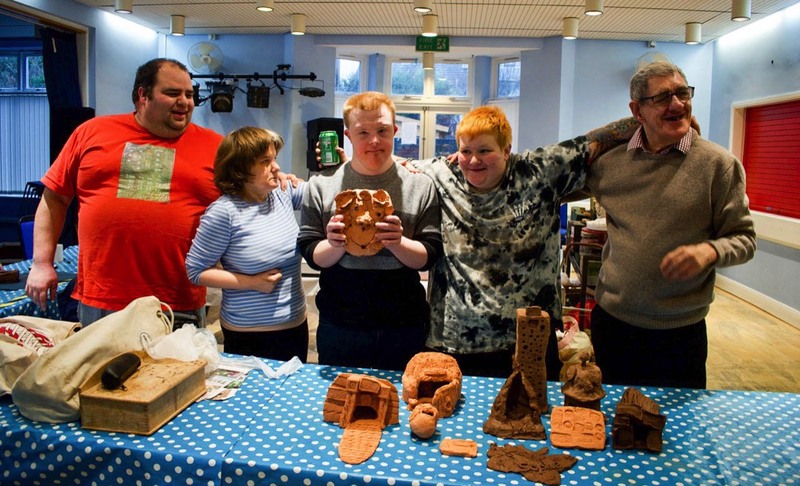 Our courses are person centred to develop the skills of the individual to develop greater independence. Further details can be found in the above links however all courses are person centred and developed on a one to one bases, these can be discussed by arranging a meeting with us. 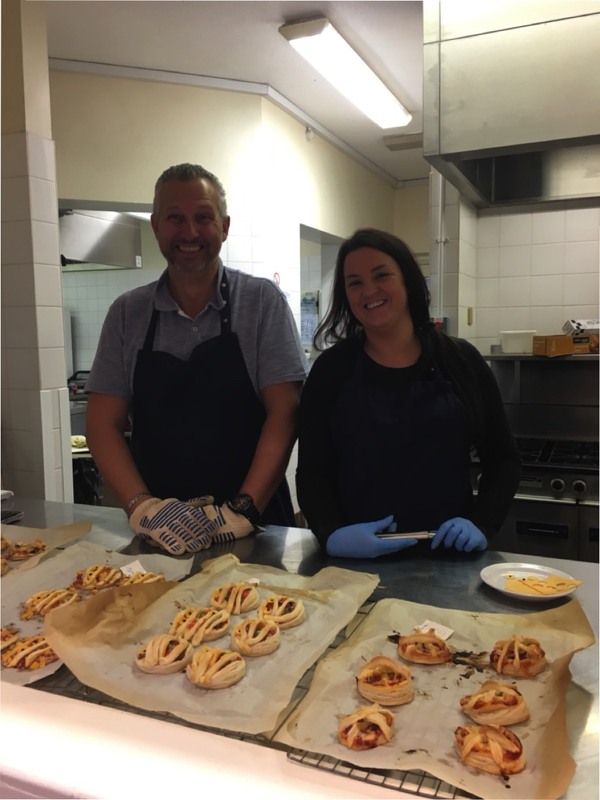 Bright Lives has worked with many students that are Autistic, through which our staff have learnt many new skills in this area to really make the difference in the life of the individual. We have a well known case study that has regularly published his successes to our facebook page. His name is Tyler who over a three year period is now working independently in the evenings and weekends carrying out charity work for his own chosen charity "Help the Heroes" This is a massive success story. 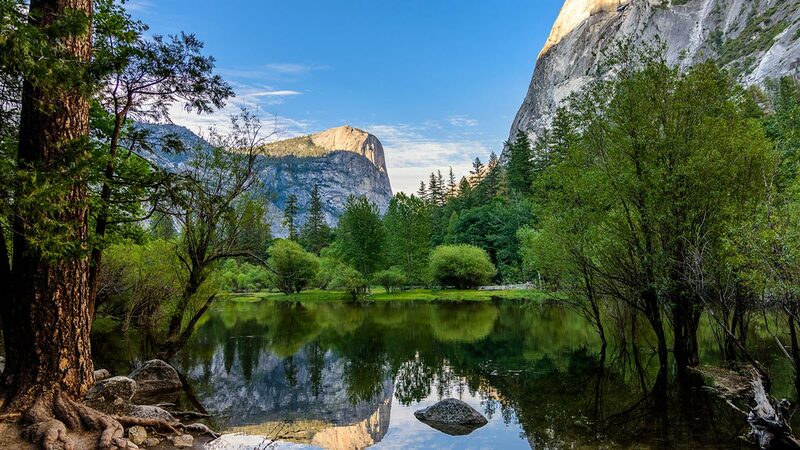 however, we have many other students that have this condition that are also enjoying a much greater awareness of their condition and some of the many strengths this can bring to their lives. 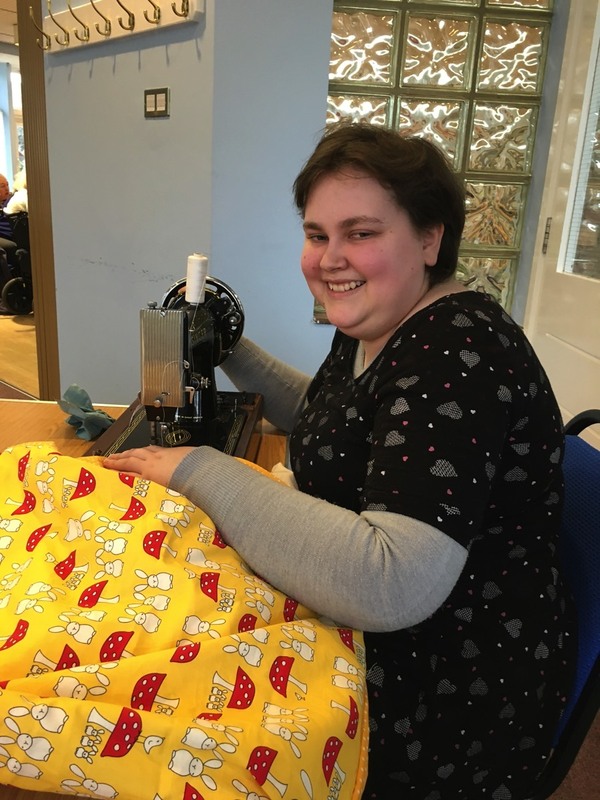 We are proving that Autism does not have to be a disability but a difficulty that can be better understood and skills developed around it to live a full and enjoyable life. Bright Lives are also in the process of offering day time respite for young people over 18 years old looking to do field based day trips, further details are to follow however; why not call to register your interest.